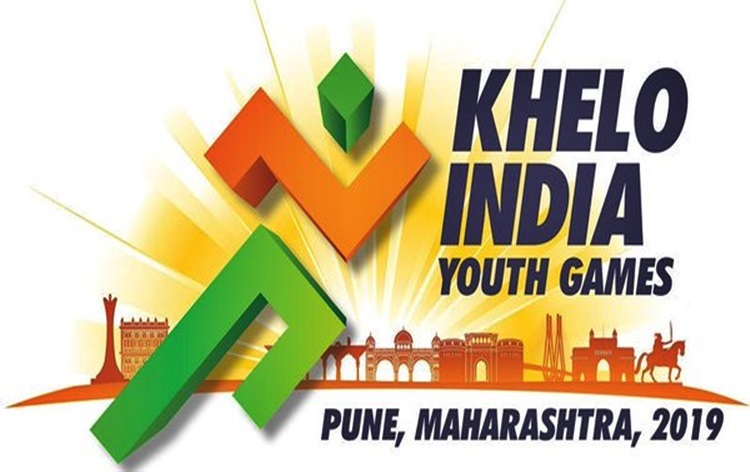 The concluding ceremony of Khelo India Youth Games is underway at the Shri Shiv Chhatrapati Sports Complex in Pune in the presence of Union HRD Minister Prakash Javadekar. Union Minister for Human Resources Development Prakash Jawadekar has said that Sports will be made a compulsory subject in all schools from next year and every day one hour will be allotted for sports. Hosts Maharashtra bagged General Championship of Khelo India this year with 85 Gold Medals. Haryana is on number 2 with 62 Gold and Delhi is on number 3 with 48 Gold medals. 12 Gold Medals were decided on last day.